It's the 2nd quarter of 2017 already and before we know it we will be celebrating another Christmas, another new year. I hope we are all on track with our 2017 plans and not procrastinating. Its the starting of a new month and so time to take some stock. Making: serious lifestyle changes. Have gained weight and my stomach is out of control. Playing: Nothing really. Haven't really been a music person lately. Wishing: i could jus wear a waist trainer for one day and all my belly fat disappears really. Enjoying: every moment (well trying to). I have realised i am responsible for my own happiness and gotta make the most of every situation. 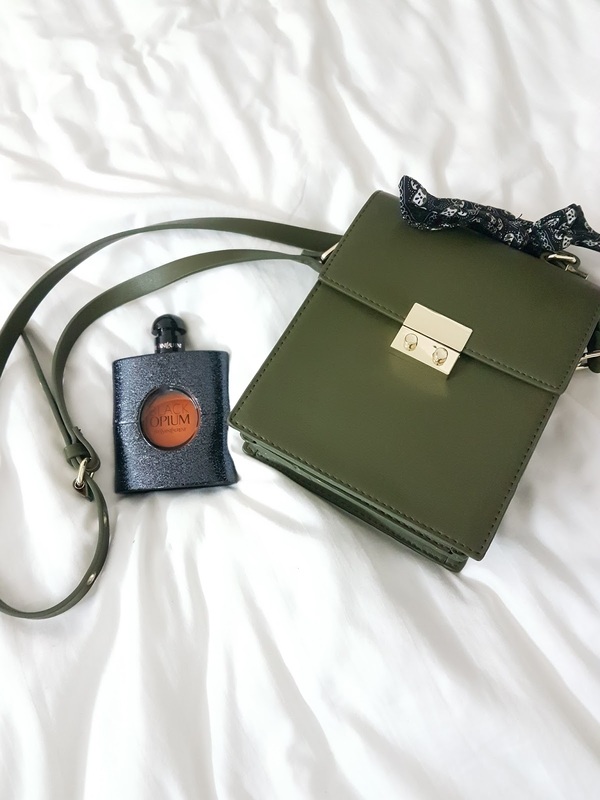 Liking: my new YSL Black Opium fragrance & Zara handbag. Wondering: what life is like as a millionaire y'all. Aaaah lately i'm so inspired to work smart & make it in this life. Needing: new shoes. I realised recently that i only have a few pairs that a abuse and no longer in love with the rest. So i'm gonna save up to buy 1 or 2 pairs a month for the next 2 or 3 months and i'll be good. Again i'm not a hoarder, i only buy items i will use, so i'll be careful there. 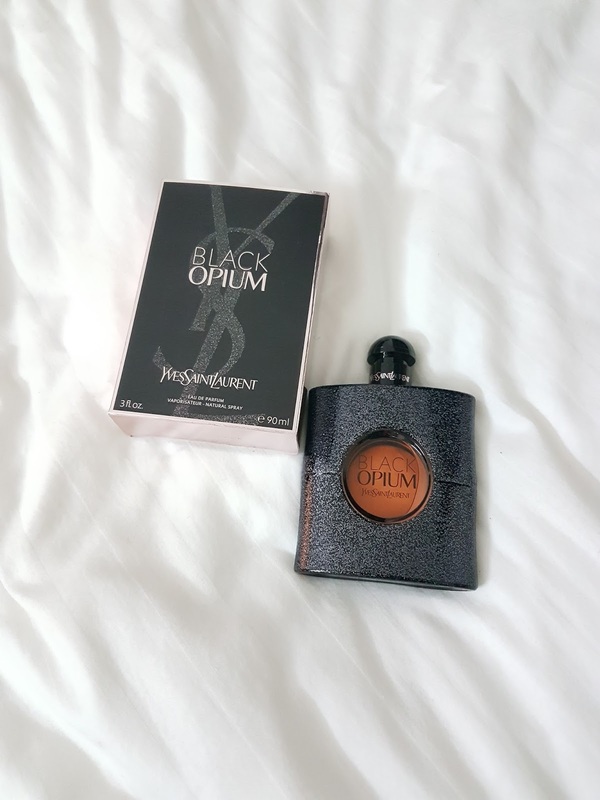 Smelling: my new YSL Black Opium fragrance. It's like a mixture of coffee, vanilla, really musky & smells bomb! 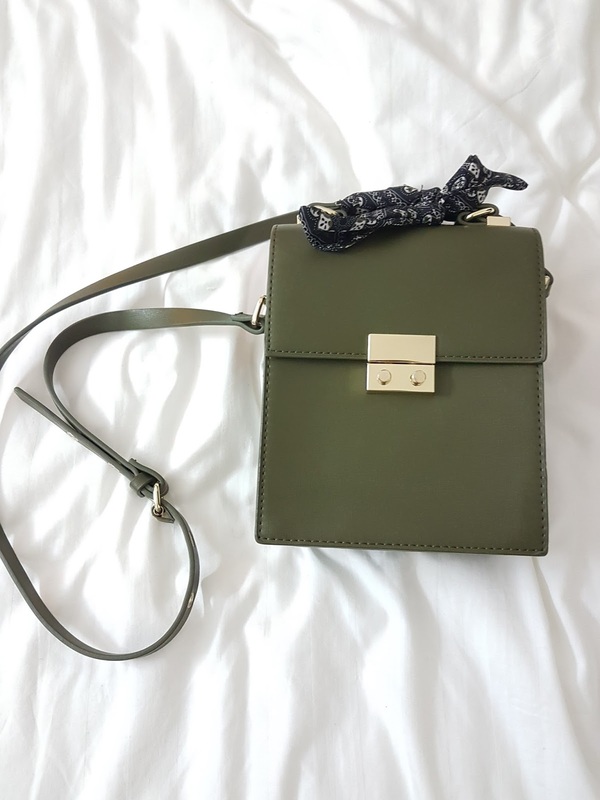 I know i've been wanting the Carolina Herrera but when the boyfriend got me this one i couldn't say no right? Hahaha i will keep waiting for it, meanwhile let me enjoy this. Cooking: protein based meals. Building that body y'all. Following: Toke Makinwa more 'religiously'. There is something about her that inspires and encourages me to keep going and not give up on my dreams. Noticing: well realising, that my dreams won't work unless i do. Got that? You gotta put in the work. Feeling: really positive lately. I can conquer the world. Hahaha. Girl gotta be her own motivation sometimes. Thank you for reading. Wish you a happy April & Blessed Easter. I love these posts where you just tell us what's going on :) I love the green bag by the way! Thanks Marta 🙂 they help me get in check with myself. This is a cool post. I like that you've given your thoughts on things like this, it's inspiring! I feel you on the stomach, mines always so bloated and huge! I have been wanting to get my hands on Toke's book, is it good? 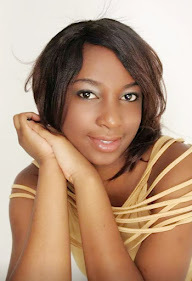 Have you watched the series Rumor has on Ndani TV on Youtube? Apparently it is loosely based on her story, if the book will be anything like that I am filled with envy ;-) Awesome post. Hey Jane. The book is good. If you like, provide me your email & i can send you an e-version :) I haven't heard of the series, thanks for telling me about it. Hehehe something new to watch! That would be super cool!! My email address is thegudtrybe@gmail.com. Thank you, thank you, thank you.